Abscessed teeth, a broken tooth, or a bleeding mouth wound are all emergency situations that should have you headed to an emergency dentist immediately. If you live in or near Potomac Falls, Virginia, visit Lowes Island Dentistry. Their dental experts are available to take care of the emergency dental needs of everyone in your family. If you have a dental emergency, call the office, or use the convenient online booking system. An emergency dentist treats dental and mouth injuries that need immediate attention. Emergency dental situations usually involve saving knocked-out or broken teeth. Making it to Lowes Island Dentistry within 30 minutes of your mouth or tooth injury can mean the difference between saving and losing your tooth. If a tooth is slightly chipped and doesn't hurt, though, you might not be dealing with a dental emergency. 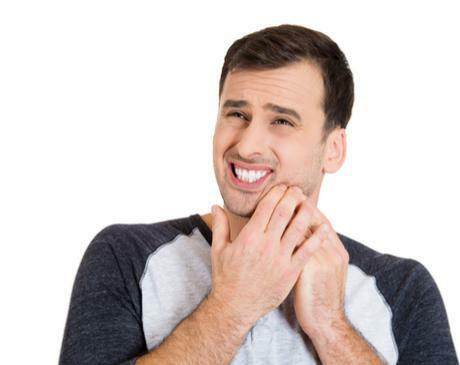 Even so, it’s a good idea to contact one of the experienced dentists at Lowes Island Dentistry so they can tell you how to handle your tooth until you can get to the office. A knocked-out tooth is no laughing matter. It's one of the most severe dental emergencies. If you don’t receive immediate dental care, you may be at risk of losing the tooth. Promptly clean your mouth and the injured tooth, especially if it's fallen out and gotten dirty. Rinse your mouth and tooth with lukewarm water. Do your best to avoid touching the tooth's roots. As you clean the tooth, hold it gently by the top, or crown. Never pick up your tooth from the root. If possible, try to place it back into the socket in your gum where it came out. Bite down softly on a gauze pad to hold the tooth in place until you can get to Lowes Island Dentistry. Call immediately, or have someone call for you to explain the situation. If the tooth can't be replaced in the empty socket, place it in a small cup of cold milk. The milk will help preserve the roots until you can make it into the office. Don't let a broken tooth prevent you from enjoying your smile. Call Lowes Island Dentistry for expert assistance in the event of a dental emergency.